THE Republic of Ireland are desperate to keep their World Cup dream alive for injured skipper Seamus Coleman. Coleman was a spectator at the Aviva Stadium on Tuesday evening as Serbia took a vice-like grip on Group D with a 1-0 win at the Aviva Stadium, which left them four points clear of second-placed Wales, now second above Ireland after a 2-0 win in Moldova. O'Neill was disappointed for the men who worked so hard on the pitch, but more so for Everton full-back Coleman, who suffered an horrendous double leg fracture against the Welsh in March. He said: "I'm disappointed for the team, and I'll tell you who I'm really disappointed for - and he didn't even play tonight - that's the captain of the side, Seamus Coleman. "The players, who love him to death anyway, if there's anything that would keep you going, it would be that, for Coleman to make it to the World Cup." 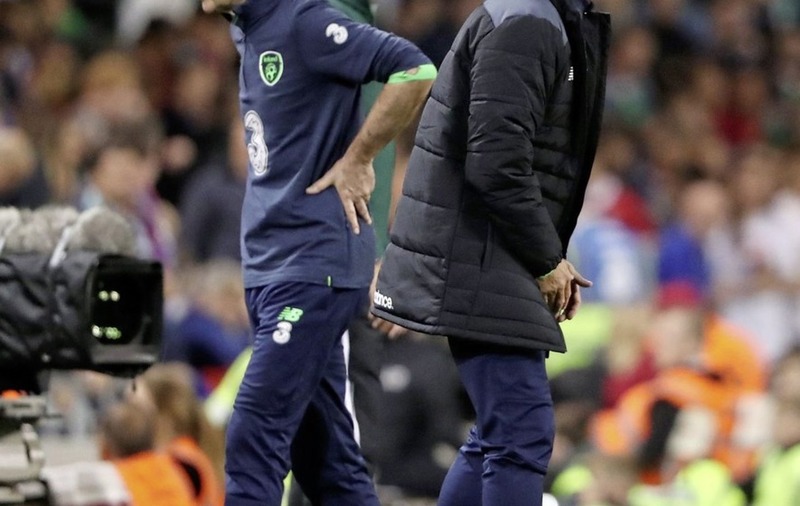 Ireland have their work cut out if they are to make it to Russia next summer after following up their 1-1 draw in Georgia with the defeat by the Serbs, which was delivered with a venomous 55th-minute swing of Roma defender Aleksandar Kolarov's left-boot. O'Neill said: "There are moments in the game where class players, players who play in the big leagues, can come and create something. "He got the space and has hammered into the net and it's eventually proved the difference in the game." 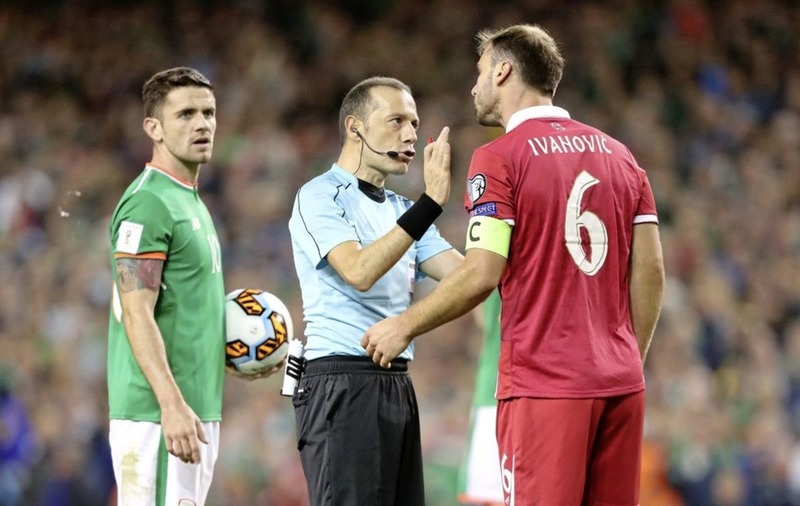 Ireland got a break when defender Nikola Maksimovic was dismissed for a 68th-minute challenge on substitute Daryl Murphy, who was convinced he had been dragged back in the area by Jagos Vukovic eight minutes later, but not in the opinion of referee Cuneyt Cakir. Ireland's hopes of qualification suffered a major blow as a result, but O'Neill is not yet ready to throw in the towel. He said: "We can win our last two games, we can still make it. After a performance like that tonight, I'm very confident that we can win both games." Meanwhile, Serbia skipper Branislav Ivanovic saluted his side's bravery after they survived Tuesday night's "nightmare" challenge in Dublin. The Serbs faced an Irish onslaught after defender Nikola Maksimovic's 68th-minute dismissal, leaving former Chelsea defender Ivanovic and his defensive colleagues battling to keep the likes of Shane Long and Jonathan Walters at bay. Ivanovic said: "I know how Premier League football works, but this was the toughest I have ever played against. "It was a duel all around the pitch, definitely the toughest game we have played so far in the group. I am very proud we showed the courage to come out with the three points. 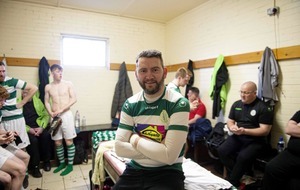 "We are naturally physical and we have our talents and some of those don't compare with the Irish players and the way they play, especially in the way they attack, but we accept this as natural. "Both Shane Long and Jon Walters were a nightmare, an absolute handful to mark. I had to stay completely focused on both of them at all times." Serbia travel to Austria and host Georgia next month, when one win would guarantee automatic qualification and a trip to Russia next summer. That scenario might have been very different had they buckled in the wake of Maksimovic's premature departure. Ivanovic said: "I didn't see the sending off incident properly, but he was last man back and in that case with a referee it is usually a red. The referee saw it better than us. 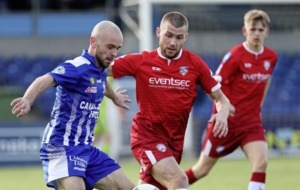 "We were definitely a bit panicky and under pressure after that. We were probably not very composed. "But this was our dream to go to a World Cup and the players fought for everything. We knew if we lost this game, we would be in real trouble in the group. "This has been a massive, huge step and we are really happy about the result."